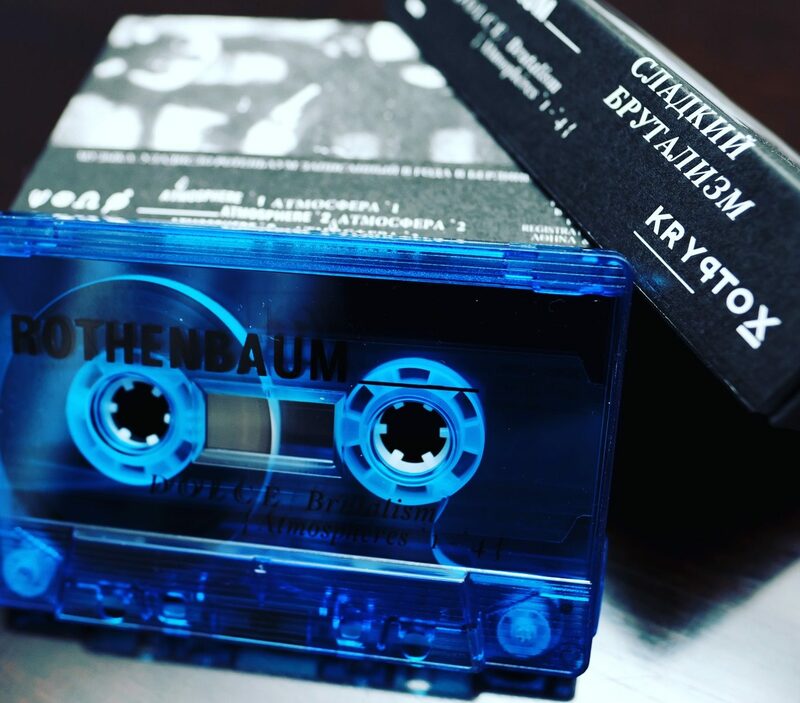 Kryptox 002 album has physically been released on tape only. Music by russian-german avantgarde synthesizer performance artist Rothenbaum. Artwork by Thomas Kartsolis, Mathias Modica & Rothenbaum. The tape is still available at Bordello a Parigi/ Amsterdam, OYE records/ Berlin and Public Possession/ Munich.